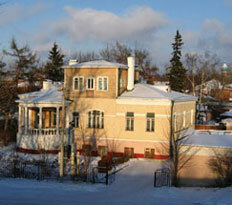 Orphanage (25, Sovetskaya Street). 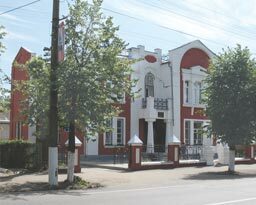 Among the old stone edifices of Pereslavl is a two-story building of red brick with white columns (now the Regional Office of Public Prosecutor). Erected at the beginning of the 20th century, the building was used as an orphanage where children were taught manual labor. 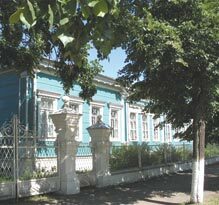 Besides the orphanage in late 19th to early 20th centuries, Pereslavl had a house for the poor with a shelter for abandoned babies. Annually the shelter admitted an average of 40 doorbell babies.